Young birders can use the Thayer Birding Software to identify and track birds in their backyard. 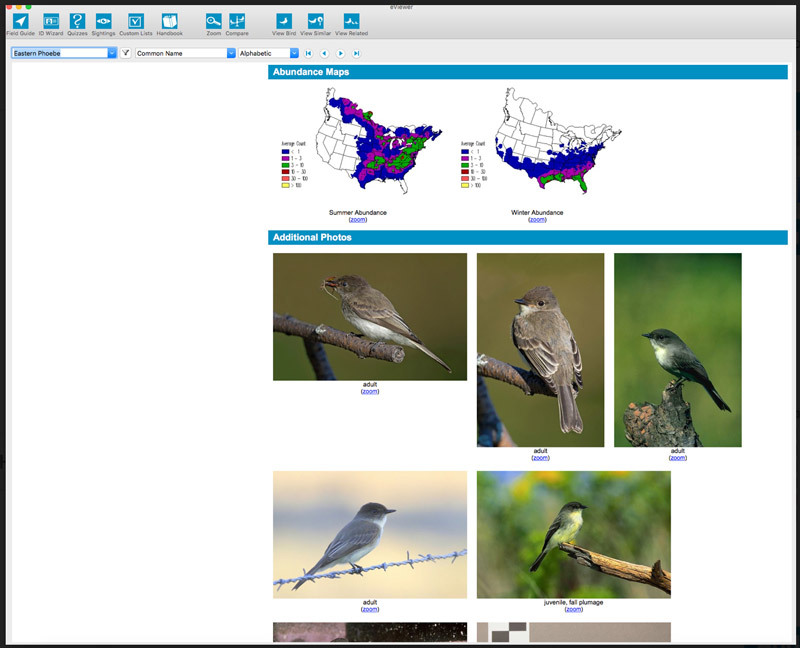 Pete Thayer, president of Thayer Software, has provided Nature Calgary with software access codes so young birders (children and youth up to Grade 12) can use the software for free. Here is more information about the young birder program from Thayer Birding Software.